Originally from Cambridge, England, I am a Maryland transplant since 1997. I have found my true home in the heart of this great State. Maryland has it all. Mountains 3 hours to the West, the Atlantic Ocean 3 hours to the East and head North and South for either Philadelphia and New York or Washington DC. It is the perfect location! The Metro Baltimore area offers a rich mix of history and modern amenities. City living, suburbia or "not a neighbor in sight" is available in this area. Excellent Schools, abundant employment opportunities, amazing communities and an incredible location is why many people choose to live in Central Maryland. I proudly help my clients buy and sell all types of homes in Howard County, Carroll County, Anne Arundel County, Baltimore County & Baltimore City. Every transaction is different and everyone has different needs. We cater to those needs and establish life long relationships. I know the Metro Baltimore area "like the back of my hand" and I am current on the Real Estate Market activity; that's my job. 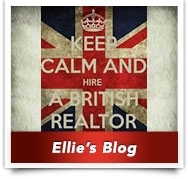 As your "Buyers Agent" I will work diligently to find you the home that suits all your needs. I will update you immediately when a home matches your search criteria. I will educate you on the current market and help you craft the best offer possible. I will "hold your hand" throughout the entire process. 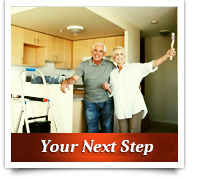 As your "Listing Agent" I will coach and guide you from day one to put your best foot forward when you list your home. I will use aggressive and innovative marketing strategies to give your home the best exposure possible. I will use modern technology and multiple resources that other agents do not use. 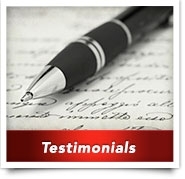 I am a full time agent and my number one goal is to give you exceptional service ALWAYS.